There’s a point to be made about looking at ourselves. What we buy into, as consumers. Whether consumers in the economic sense or consuming of information. The media will deliver what we want. It’s simple supply and demand. That’s why there’s a $5 BILLION zombie industry in the US. An actual industry just for zombies. We buy into fear; that’s why so many news networks have all this fear-mongering. It sickens me. The primary victims of Jihadist behavior/outlashing are other Muslims. Just like the the primary targets of inner-city African-American violence is other inner-city African-Americans. What’s known as “black on black crime” constitutes the largest percentage of aggression on the black men in America. Remember that old Sesame Street bit, “one of these things is not like the other”, where they’d ask you to spot the item that’s different? Well, with race/culture & radical extremism, it’s not as easy to spot. You can’t necessarily spot the gang member, the Aryan brotherhood member, or the radical Jihadist; when each might be among those that look similar to them. You can’t blame all of one group of folks (whether a culture like inner-city minorities, or a race), for the actions of a few bad seeds. What is the one common trait of ALL the following bad guys? They were all human beings. So, since that’s the only commonality, do we then discriminate & hate all humans? No, we simply cannot do that. 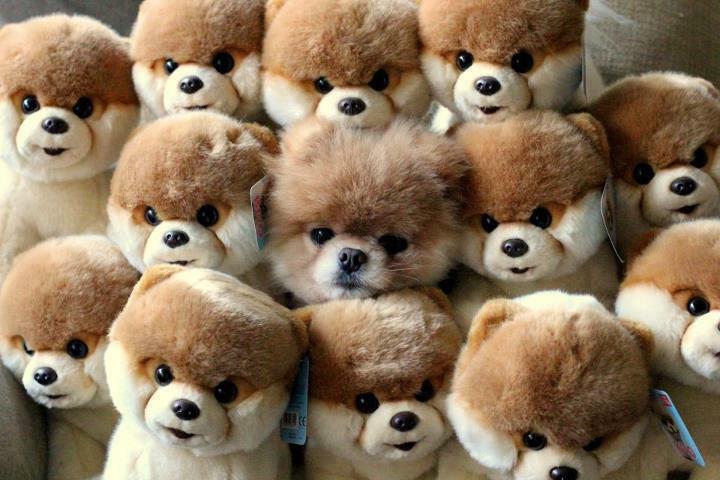 One of those things might be “not like the other, but we aren’t able to discern. We must be vigilant in our surroundings & continue on with our lives. We must have hope. We cannot view all Muslims as bad. 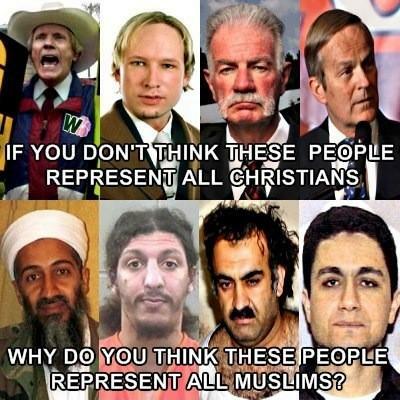 It would be like viewing all Christians as evil b/c of the behaviors/beliefs of the Westboro Baptist Church or the KKK. Ppl complain about how much money our federal govt spends. But so much of it really MUST be spent. For example, I read an article today about how Boston is one of the most prepared cities for crisis. I think we can all agree now, in retrospect, that the US Govt funneling BILLIONS of dollars into crisis preparedness of major cities was $ well-spent. You should read the article, b/c it goes into the drills they did. 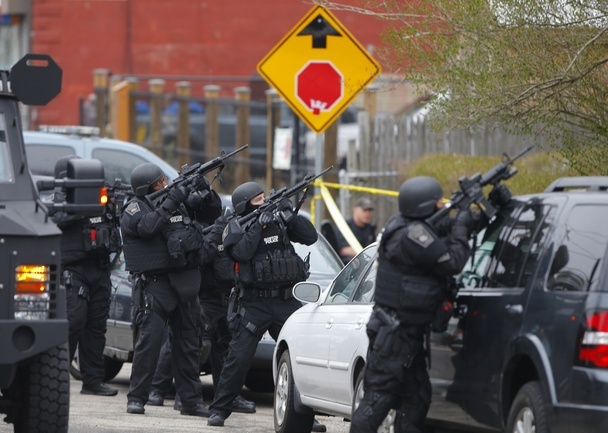 The drills, which included hostage situations, HazMat incidents and a movie theater shooting, brought together emergency officials from the city, state and federal government, as well as from the Boston Police, SWAT teams, the Fire Department, EMS, local hospitals, the Massachusetts Bay Transportation Authority, the Coast Guard. All in all, there were over 600 participants in the November drill, from over fifty different departments and agencies. This is a good use of money. Especially after what we’ve seen happen this past week in Boston. Those ‘boys in blue’ really knew what they were doing, and KUDOS to that whole city! On a slightly related note, about the whole federal funds thing. Back when Hurricane Sandy happened, so many Senators voted AGAINST giving funds to those affected by the storm. They needed to rebuild, and get back to work, re-open businesses. But Congress didn’t want to give them money. For a natural disaster. Two of those who voted against giving them money, were the 2 Senators from TX. 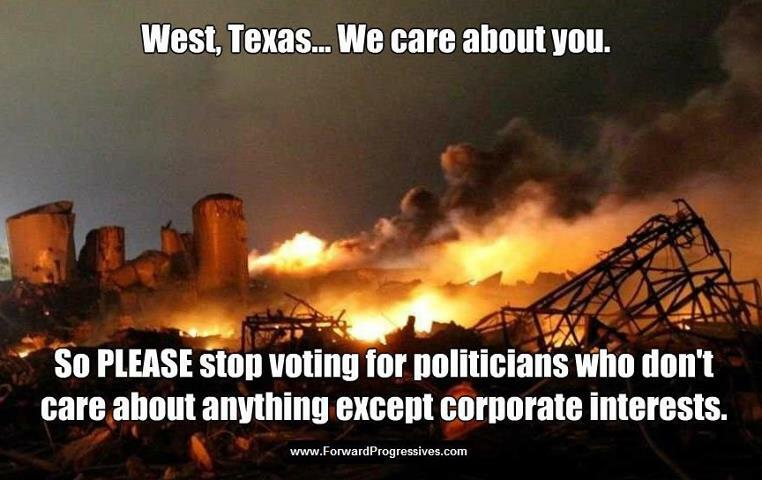 Well, now those 2 Texas senators are asking for money for what happened when that private business caught on fire & exploded in West, TX. I’m sympathetic for the city. But why, time & time again, are we against something until it hits us personally. Are we that disillusioned that we are no longer able to put ourselves in someone else’s shoes? I’m looking forward to finding out what happened there as well. That is, if that private company did not follow federal regulations. I’ve heard that there was at least 1 safety mark against them. Let’s see what we get out of this investigation as well. I saw this image today, & it upset me. I’m all for political infographics, as an easy-to-digest way of spreading what’s going on, or someone’s agenda. But this graphic is just all kinds of wrong. 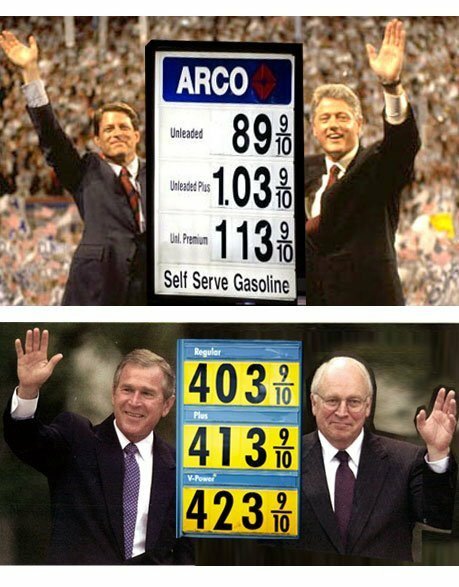 First of all, gas should NOT have been less than a dollar a gallon AT ALL, throughout the 80s, let alone 90s. Remember Reagan? Oliver North? Arms trading to the middle east? Yeah, that’s why gas was so cheap in the 80s. We should have been paying $2.50 a gallon for gas in the 80s. Then, US car companies would have focused efforts on creating more gas-onomical cars then, & wouldn’t have bottomed out when gas did skyrocket. Ppl would have automatically already have budgeted gas money as well, so it would not have made such a grave diff to them & their households. Let’s stop & take that all in. Then, secondly, b/c I couldn’t really care less since I don’t think gas prices should be less than $2.50 a gallon, EVER. But, secondly, they’re showing an extreme low during the Clinton administration, and then an extreme high during the Bush administration. I can’t get down with that. I think Clinton is the best Pres. I’ve ever seen in my lifetime, but I just can’t get down w/ feeding poo to the masses, most of which can’t remember enough to question what they see even though they lived it. The majority of ppl lack common sense. There’s a new movie coming out, “Bully”. It’s gotten an “R” rating by the Motion Picture Association of America, ONLY due to the usage of the “F-word” in this film. But the words used are those of children, ages 11-17, told to other children. There are much more violent & adult-themed movies given a rating of PG-13. But this movie, one that should prob be shown in schools, one that is teaching our youth of the real consequences of bullying, has been given an “R” rating, & will not be seen by those who need to see it most. These kids already know these words. Geez, I am shocked by how much kids know these days. I certainly did not use any type of bad words when I was a kid. I never saw a movie that had the “F-word” in it until I was 18; and my jaw dropped when I heard it b/c I was in a large public space & there it was, coming off a huge movie screen. But these kids today? They hear bad words & see questionable content everywhere. I don’t remember songs with bad words on the radio when I was a kid either. But I hear stuff on the radio now; & even when they attempt to bleep stuff, you know what they’re bleeping. Anyway, I’ve signed this petition. It was started by a Katy Butler, a high-schooler in Ann Arbor, MI. I heard about this on the Ellen show today (it was a previous episode on my dvr); and I had to post about it. Katy has started this petition to change the rating to PG-13 so that this movie can be seen by those who need to see it most. Pls sign this petition: MPAA: Don’t let the bullies win! Give ‘Bully’ a PG-13 instead of an R rating!